@ivo Can you not make it that the location "dot" stays on the screen even when you close the forecast detail "window" ?? @Pavel-Neuman Did the screenshot make it more understandable ? If you search for a location anywhere in the world by default the 7 day forecast box pops up and the location is highlighted with a dot... this is all good. 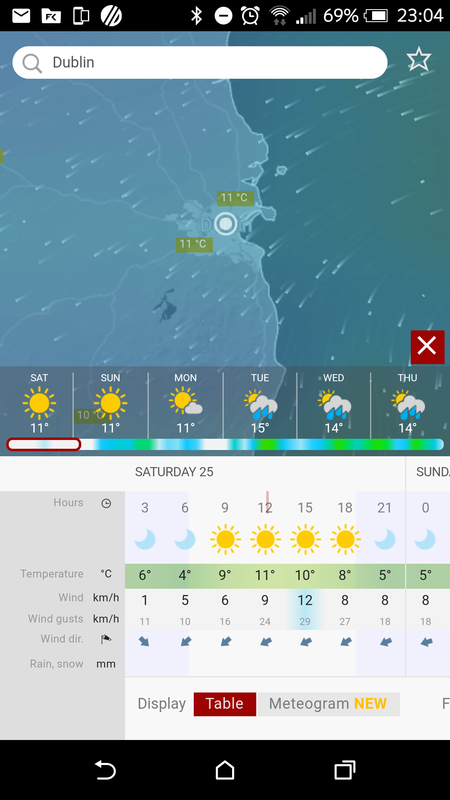 However once you close the forecast box the location dot disappears so you then don't know where to tap on the screen in order for the data layer pop-up to appear for that specific location you searched on .